There’s summer camp, and then there’s summer camp with THE MIX. Don’t miss out on the best week of your life! Choose from the weeks below and register today! Kids Camp at Allaso Ranch is creatively designed to give your 2nd through 5th grade student an exciting, fun-packed week to remember! During their time here, your child will experience life-changing leadership lessons with a purpose, building their God-given self-confidence and character. 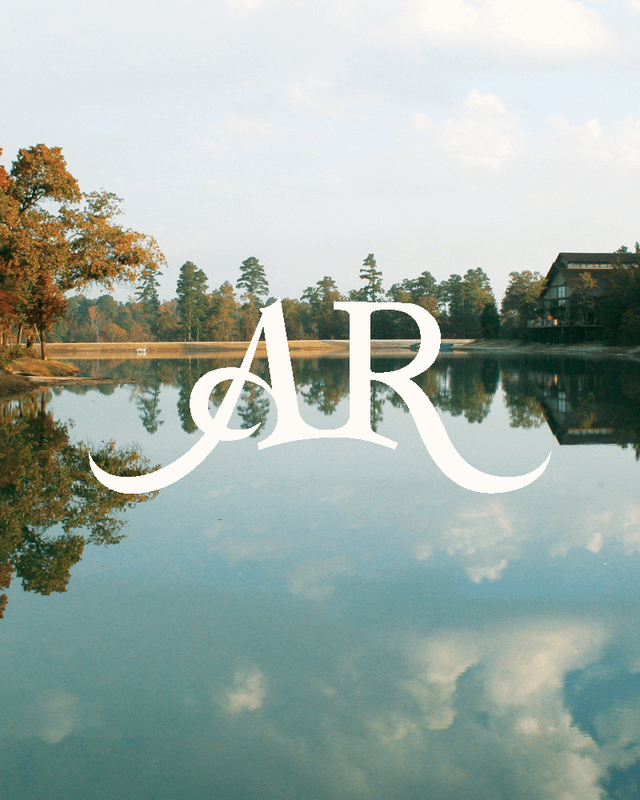 Allaso Ranch is a beautiful Camp and Retreat Center set in the piney woods of east Texas. At Allaso you will experience a state-of-the-art event center, spacious activities buildings, immaculate lodging, Equestrian area, Swim Center, and so much more! It is uniquely designed to impact the lives of children and students and help them become the world changers that God wants them to be! 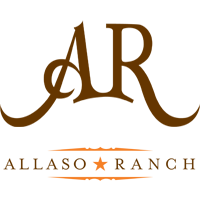 To volunteer or register your child or student, visit allasoranch.com!